Tonka Beans are the black, wrinkled seeds of the flowering tree named Dipteryx Odorata which is native to South America. Its aroma is similar to vanilla and gives that sensual and warm finishing touch to The House of Opulence’s Reminiscence scented candle and aroma reed diffuser. Their olfactory impression has a powdery-sweet effect with intensive balmy, warm, gourmand and intoxicating character. 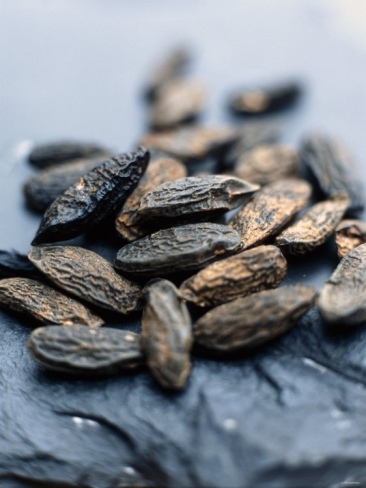 Tonka bean belongs to the oriental category of perfumery notes. It shares some of the common characteristics with tobacco and amber, and goes well with patchouli, sandalwood, rose, lemon peel and lavender.